As you are well aware, the Malta Eurovision Song Contest is quite a biggy here on the island. A concoction of adrenaline,stress,excitement and glitter (that I’ll keep finding in my makeup case for the next couple of months). This year it’s team Daniel Testa. A young intelligent med student/DJ with a great voice and a super character – it’s always a pleasure working with such great people. 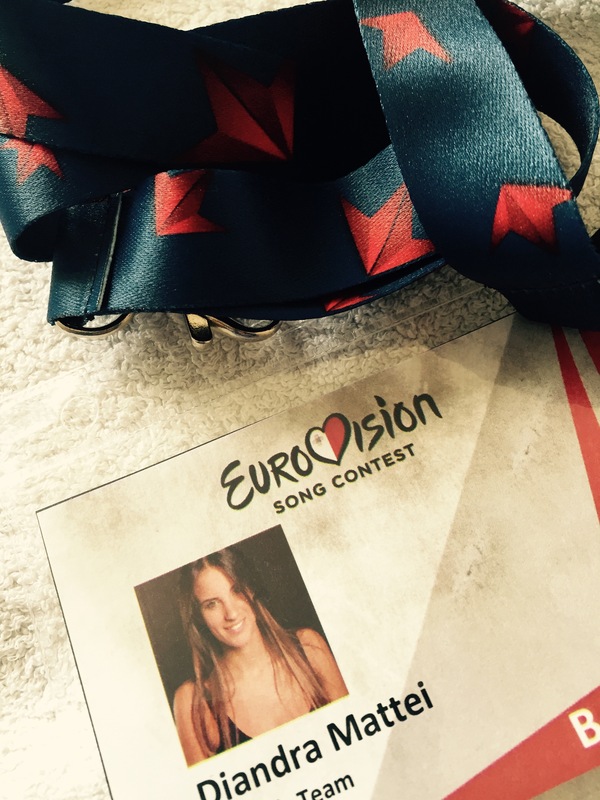 After supporting Daniel all year round I’m honoured to be part of his Eurovision journey. Since HD TV is not very forgiving, I’ll be using airbrush makeup. Therefore, the base is flawless with no visible brush strokes and it’s extremely long lasting – yet it doesn’t feel too thick and cakey on the face. The dancers loved this technique (Southville dancers) because it doesn’t feel too thick on the skin and features flawless coverage. An additional bonus is that shortly before the performance I don’t have to stress about touch ups.